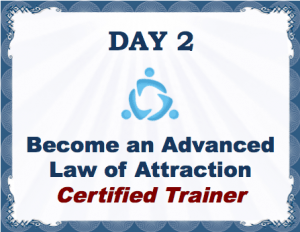 Wondering how you can get ADVANCED Law of Attraction Training AND help others? Join Jim Alvino to unlock your dreams with the Law of Attraction AND learn how to help others! 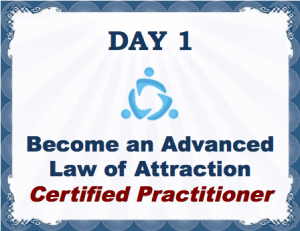 His Advanced Law of Attraction Certification Program will help you do just that. In an exclusive training event, you get certified by Jim and learn how to start your own coaching business with little headache or cost! Based on the new book – destined to become a best seller – “Ghidul Explorer la Legea Atractiei: How to Tap into the Quantum-Heart for Happiness and Success”. Most Law of Attraction programs focus strictly on how-to’s, formulas, and recipes for success… which are good as far as they go. But they ignore the underlying WHY it all works. As Jack Canfield says, “the Law of Attraction is the immutable law of the universe.” What makes this so, and what makes it an immutable LAW, is that it obeys the principles of quantum physics. 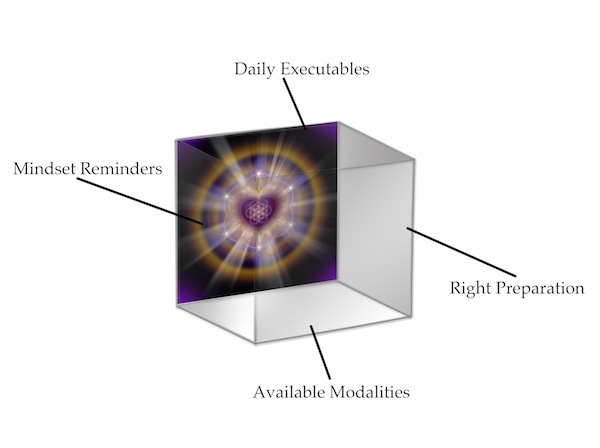 What is the Quantum-Heart Method™? On which face of the cube do you see the Quantum-Heart? 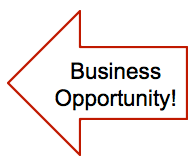 The Universe loves action, so take action now and inquire about the next opportunity to get this exclusive training!